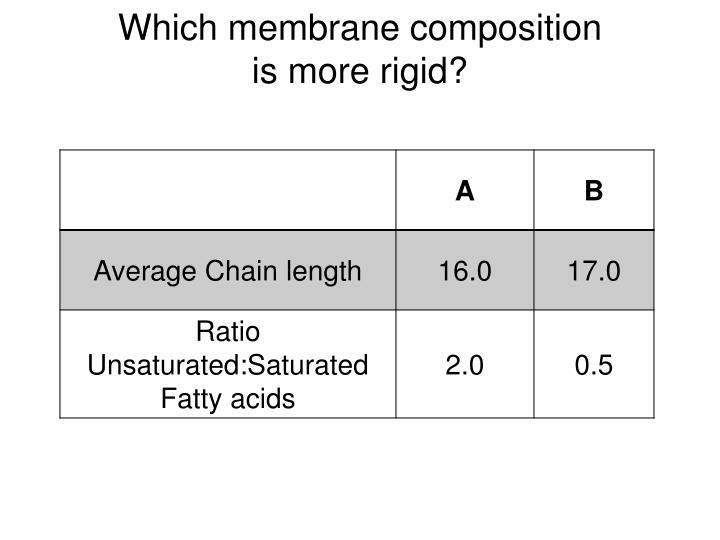 Which membrane composition is more rigid? 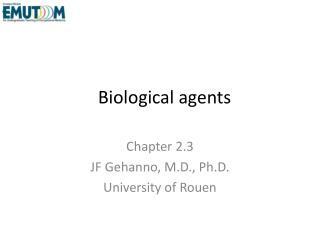 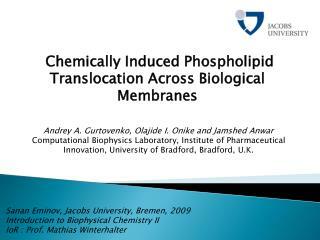 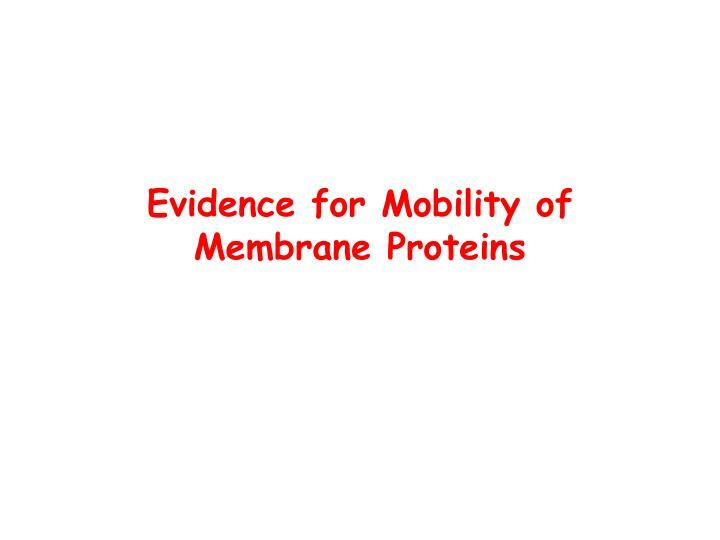 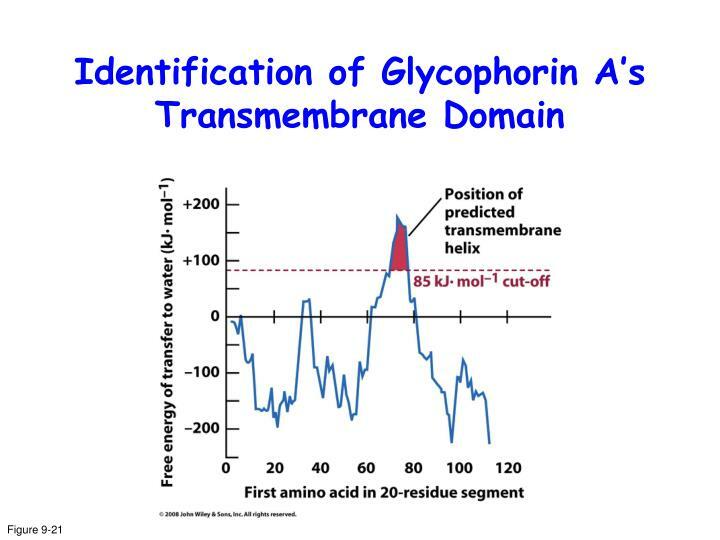 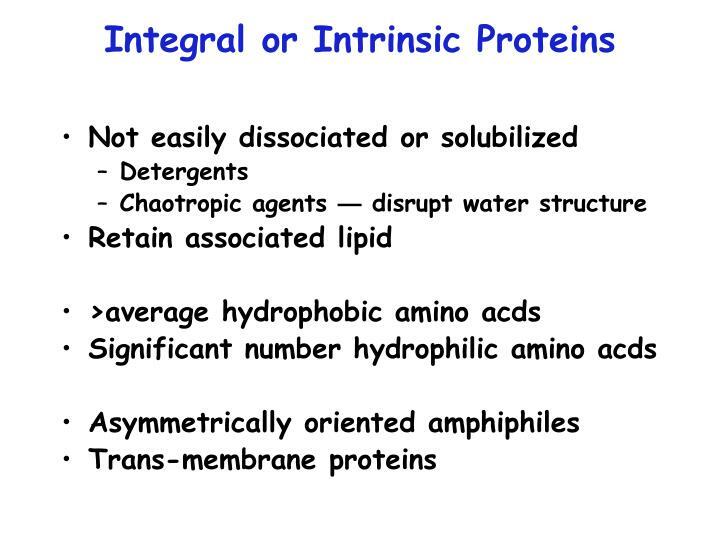 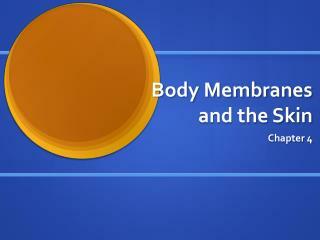 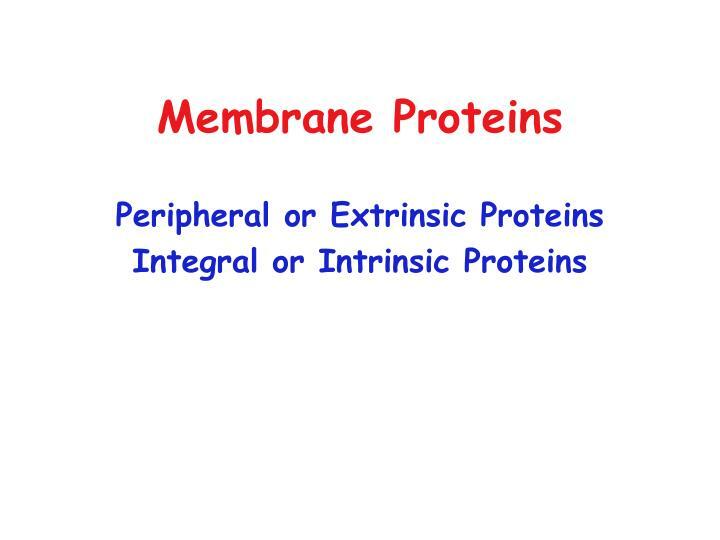 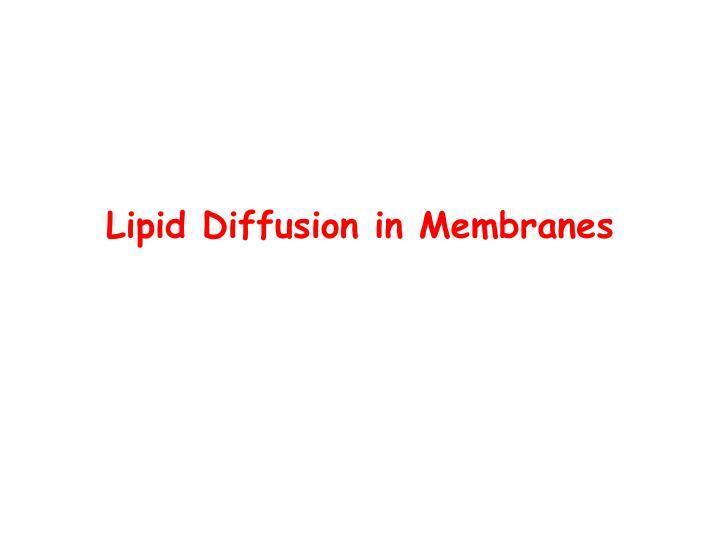 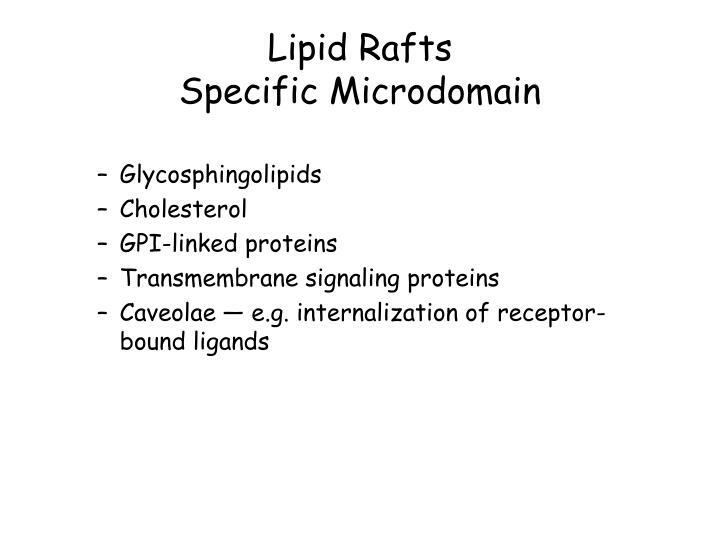 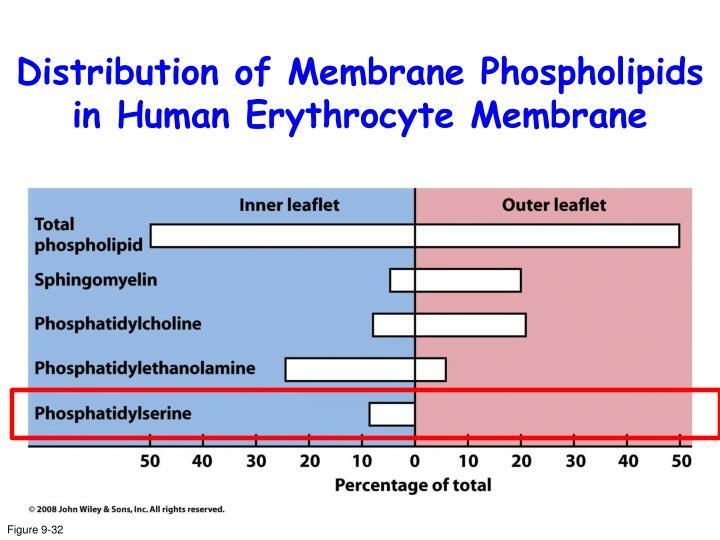 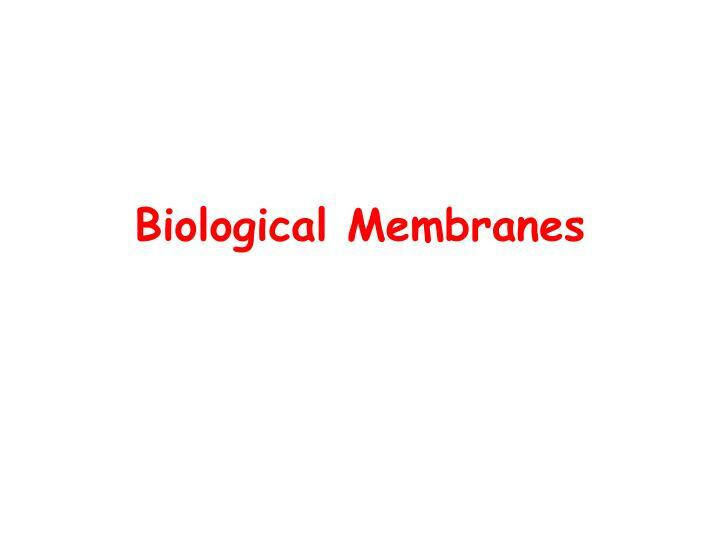 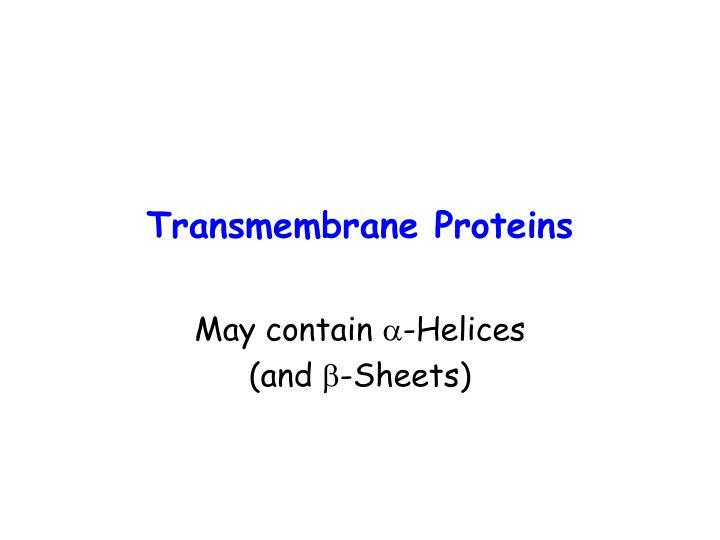 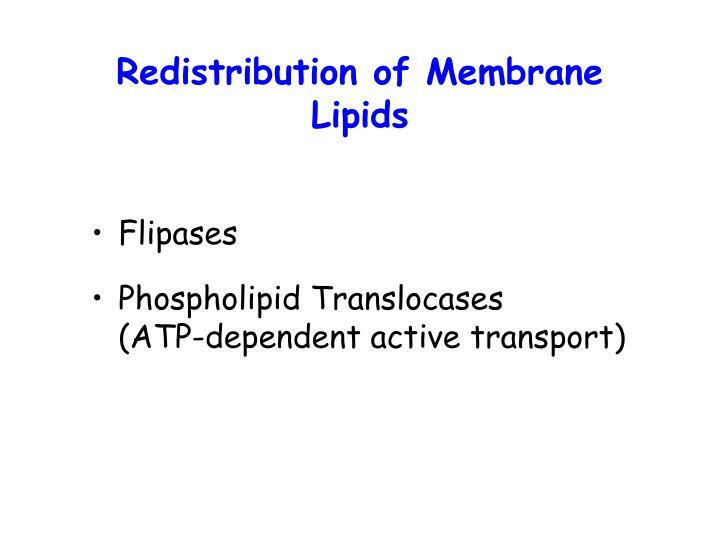 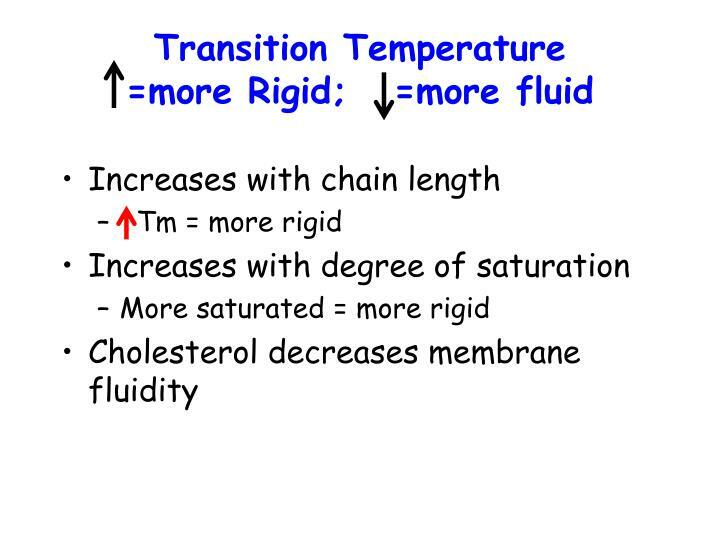 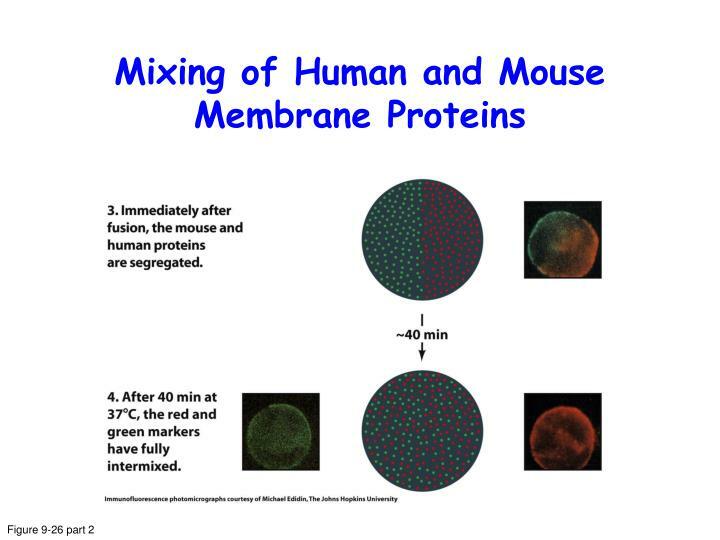 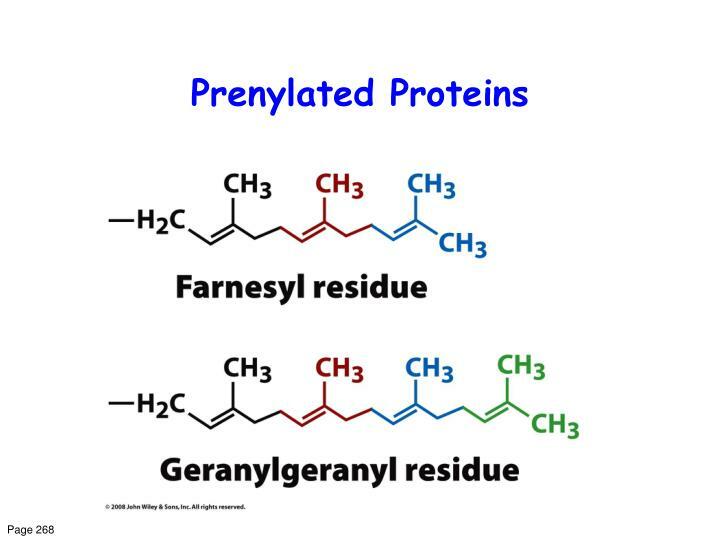 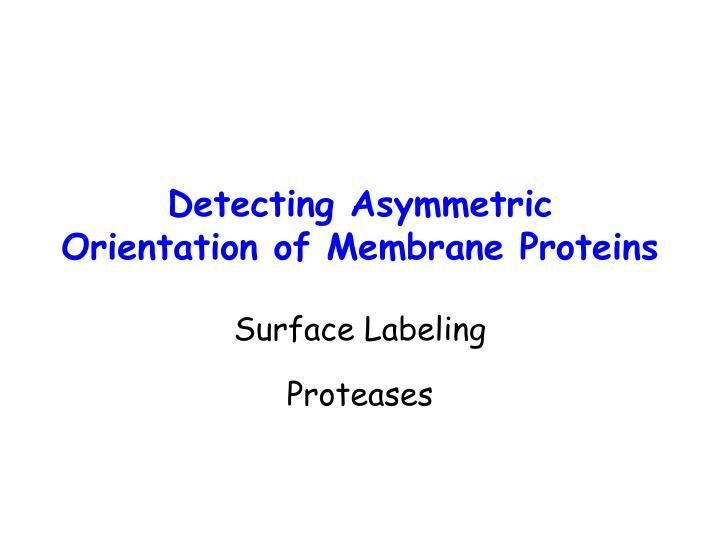 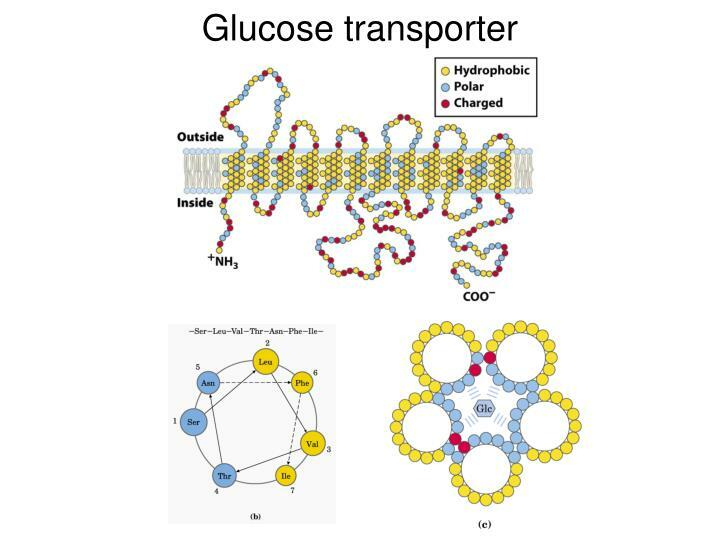 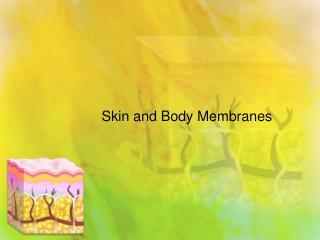 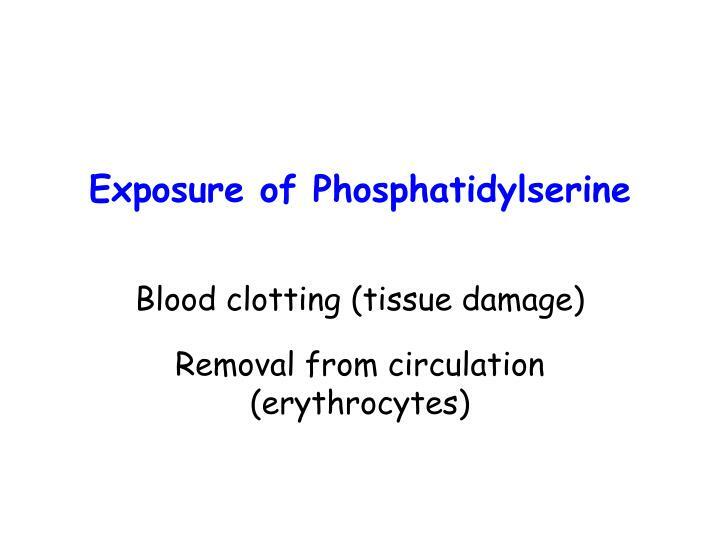 Transfer of the drugs across membranes -. 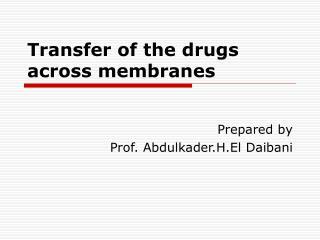 prepared by prof. abdulkader.h.el daibani. 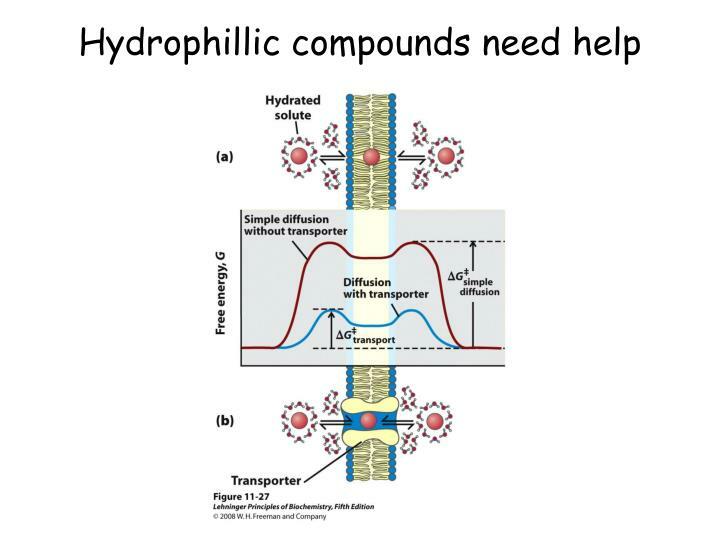 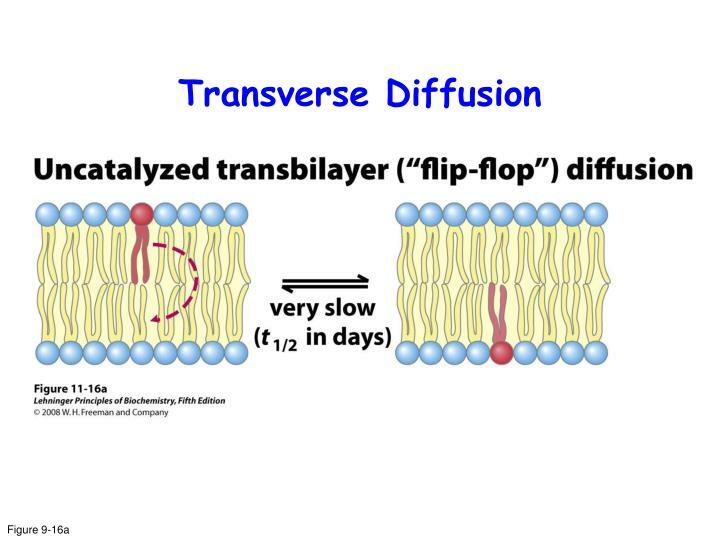 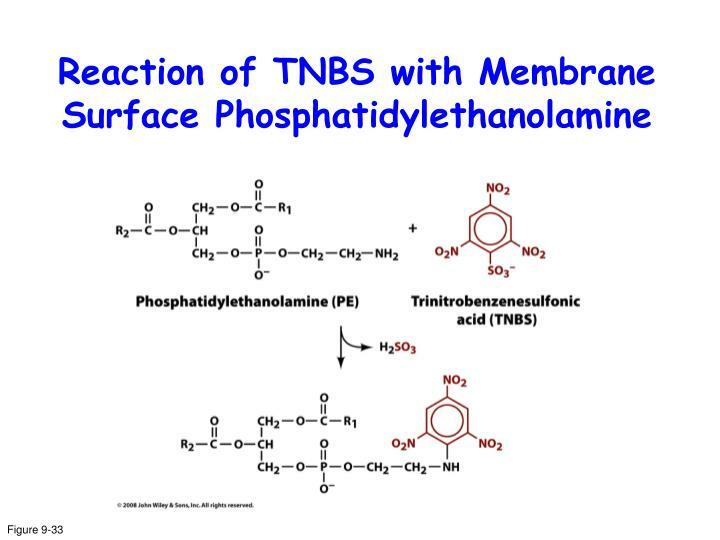 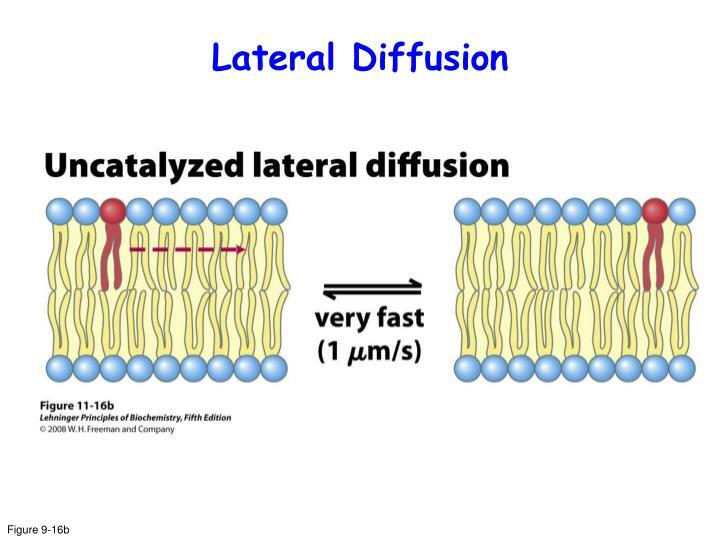 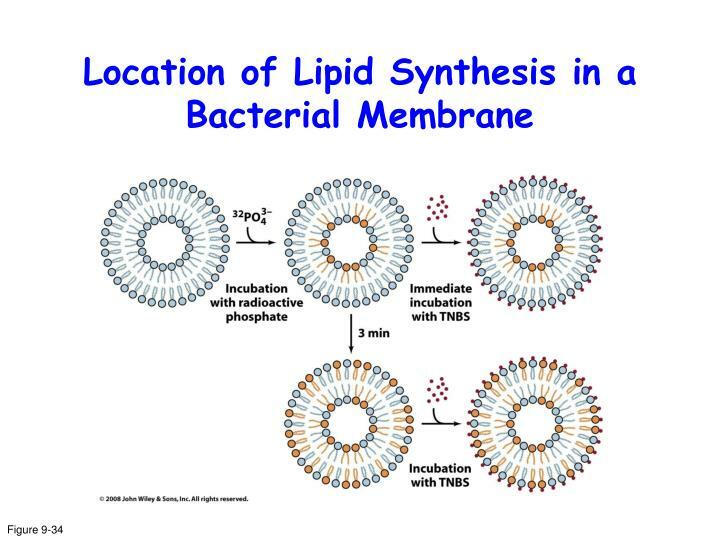 transfer of the drugs across membranes. 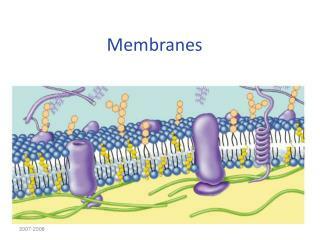 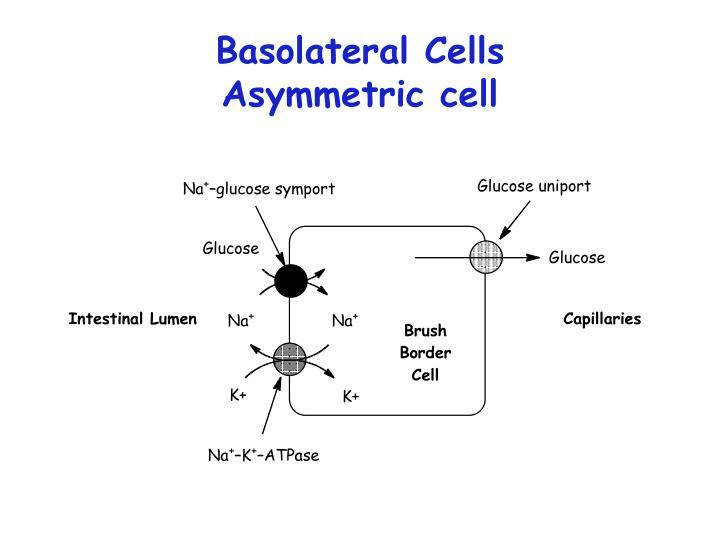 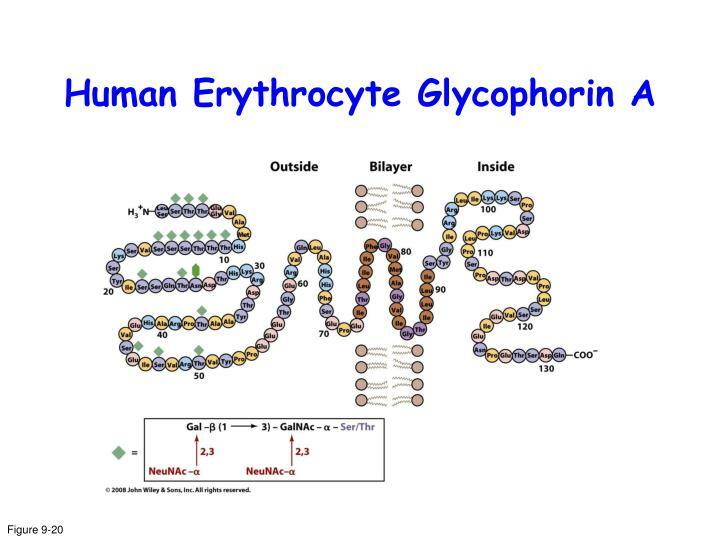 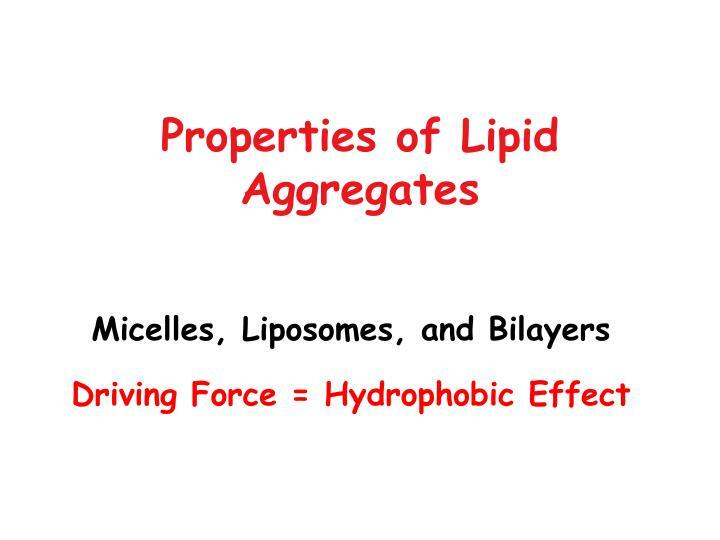 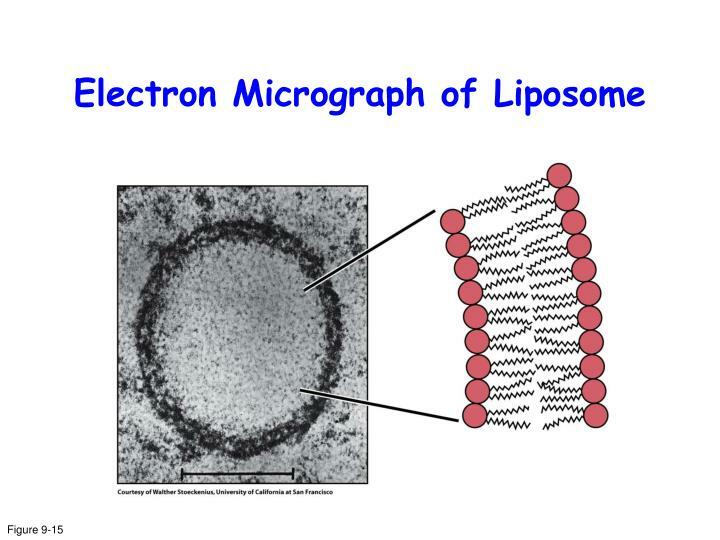 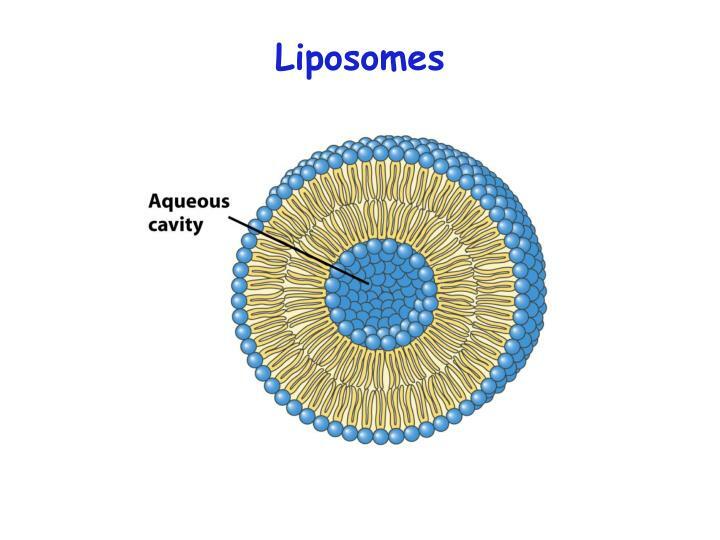 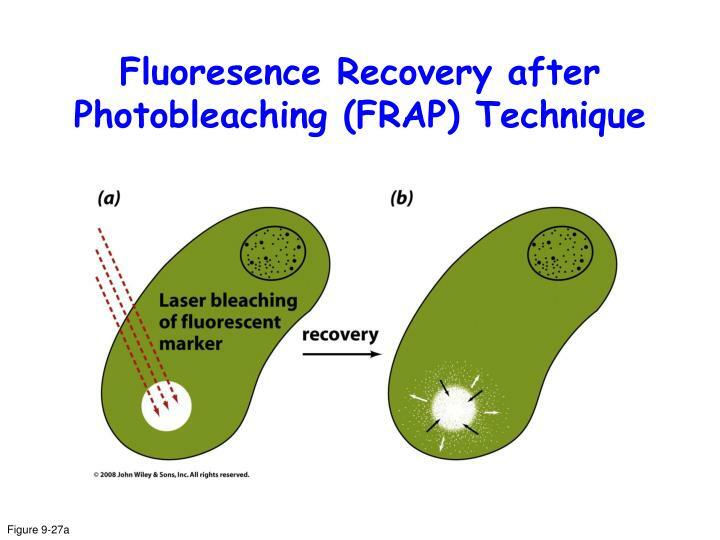 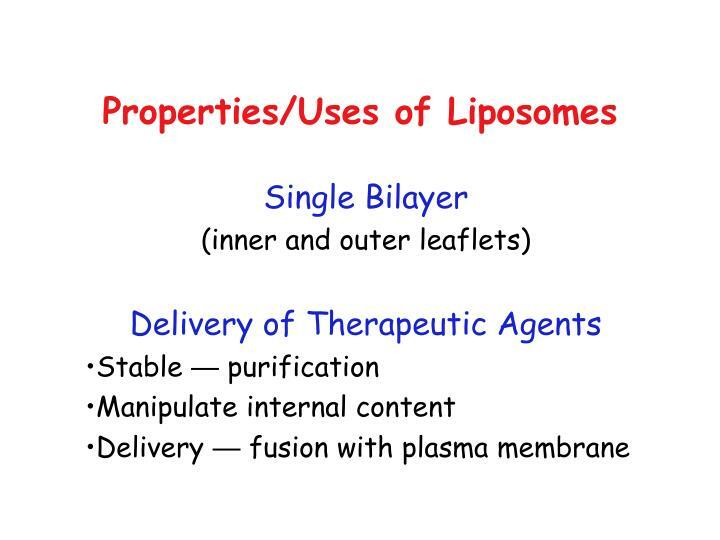 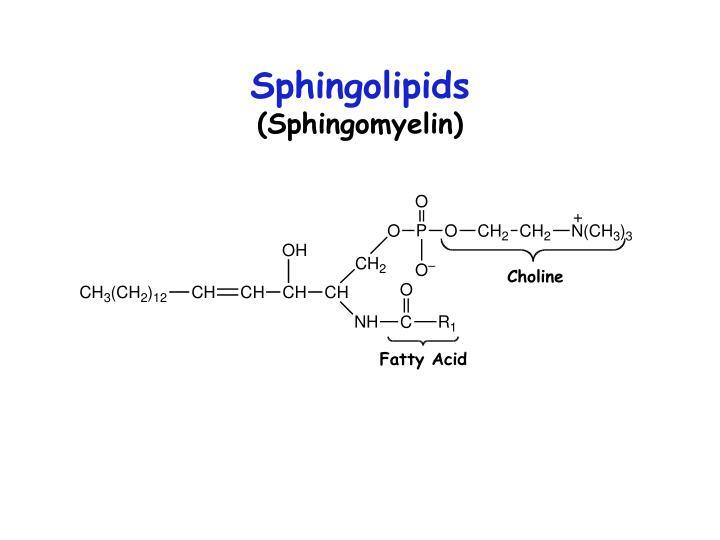 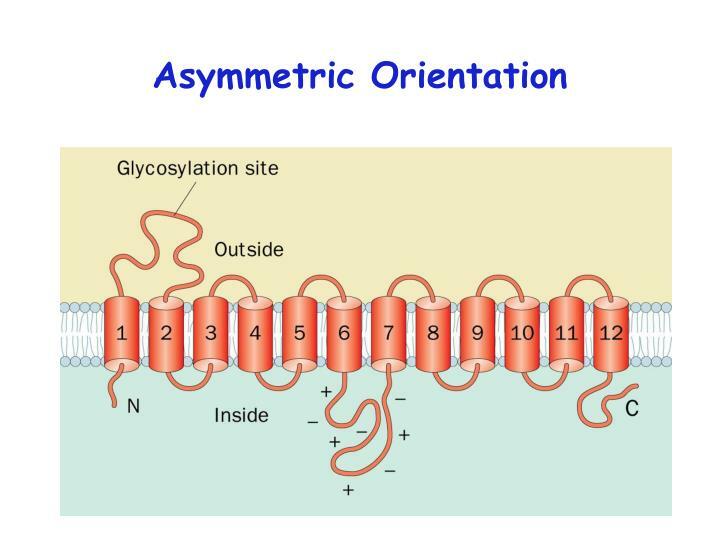 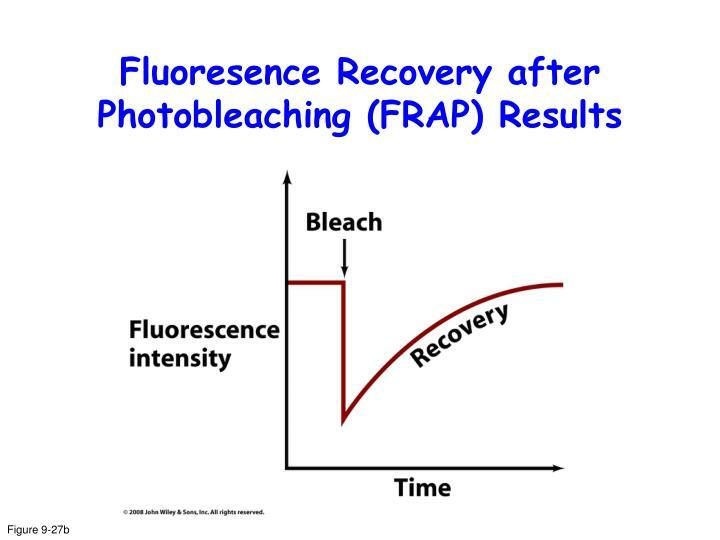 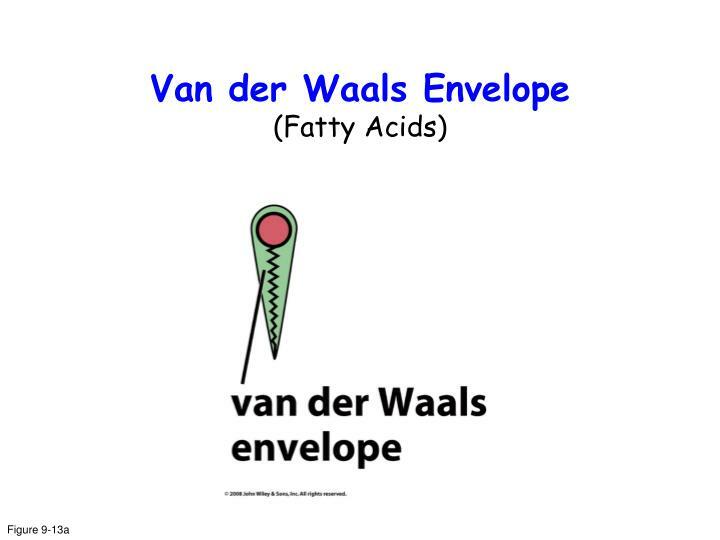 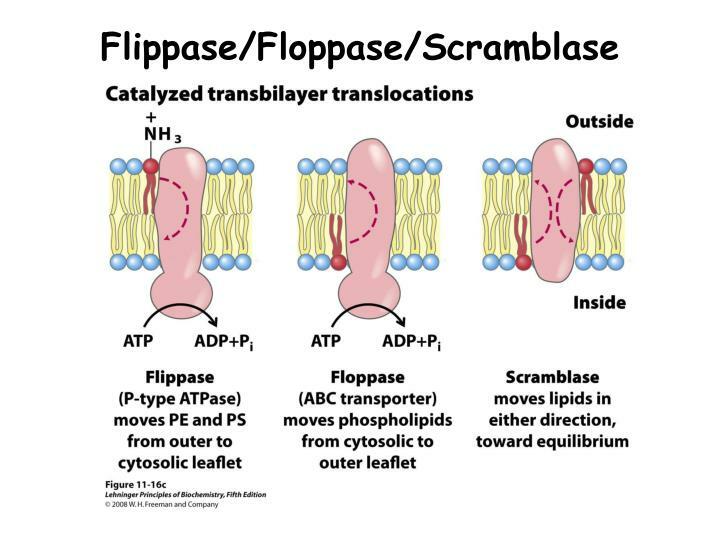 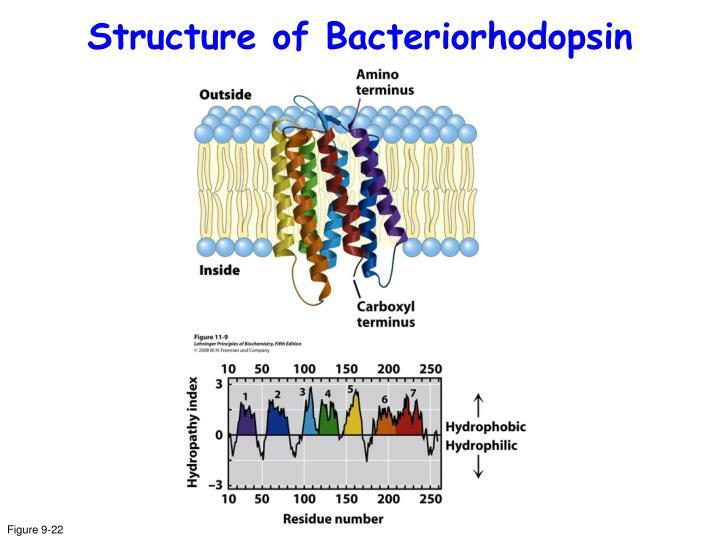 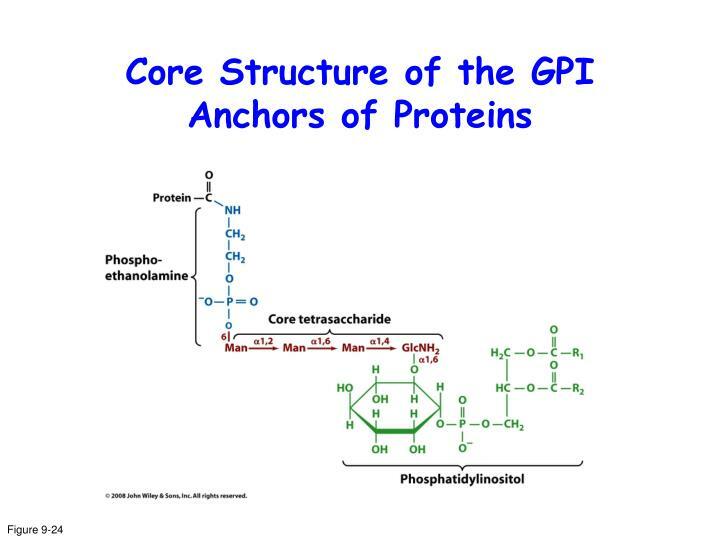 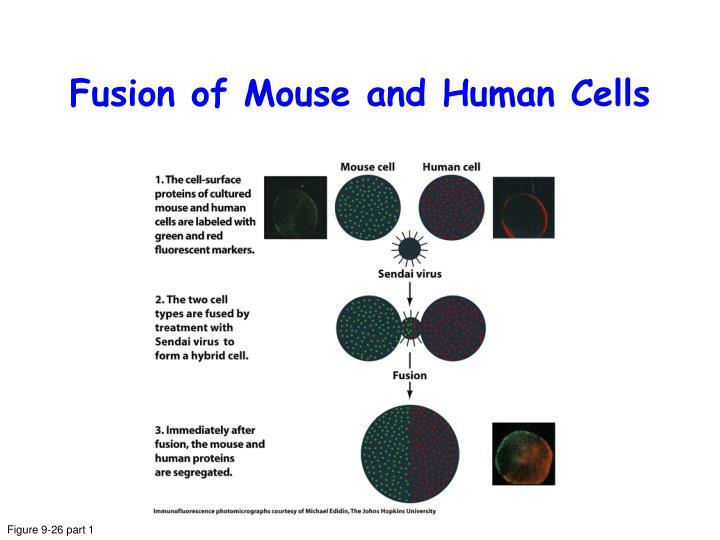 absorption for drugs to produce their action they must reach their target sites by crossing biological membranes. 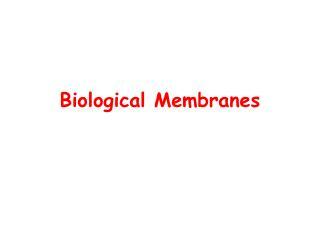 Membranes -. 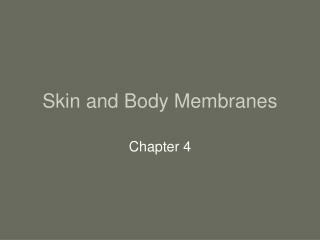 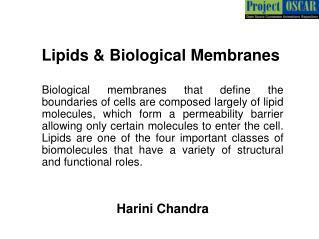 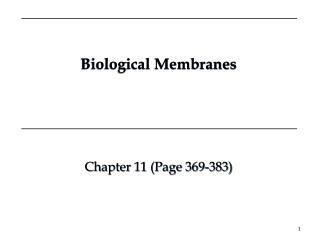 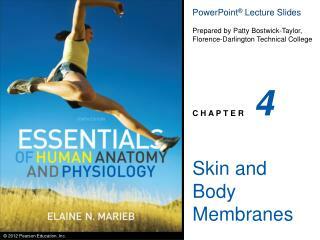 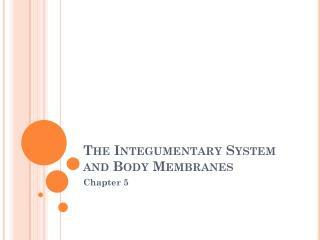 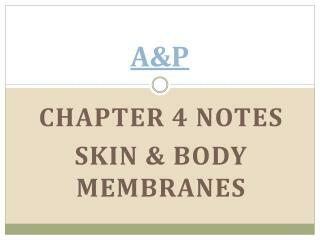 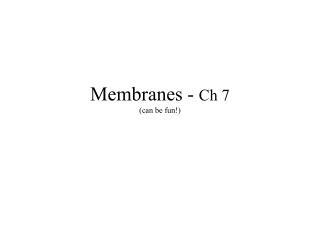 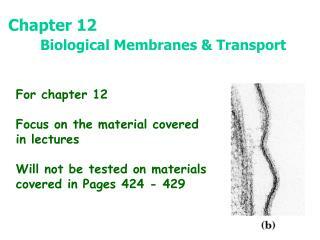 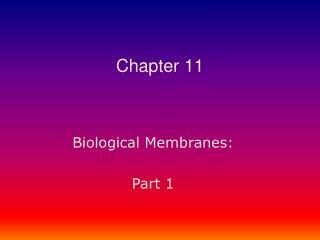 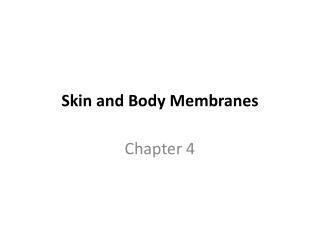 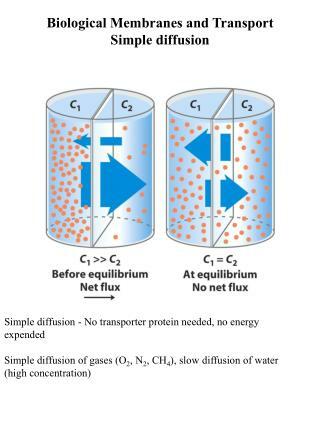 chapter 5. membrane structure. 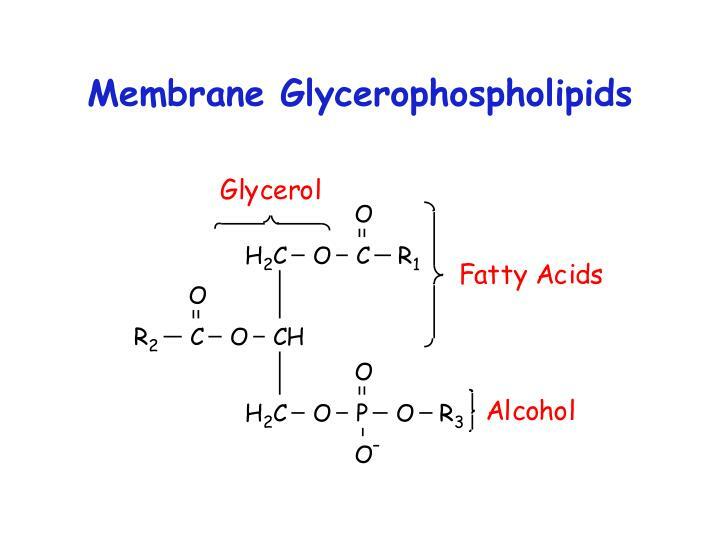 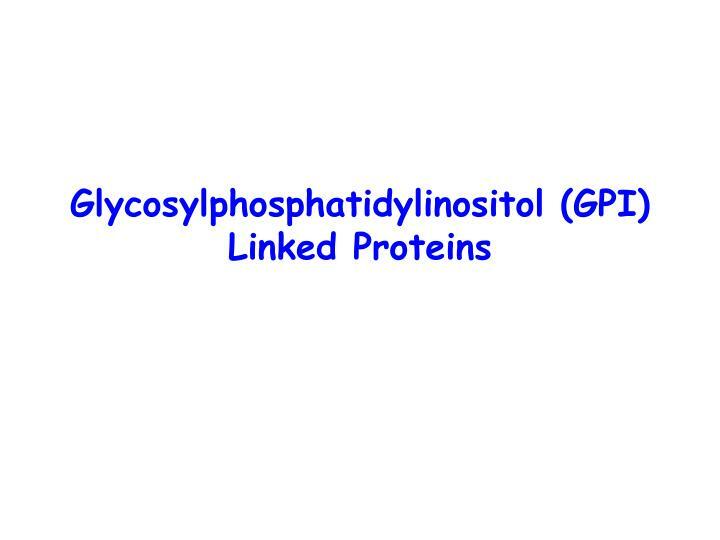 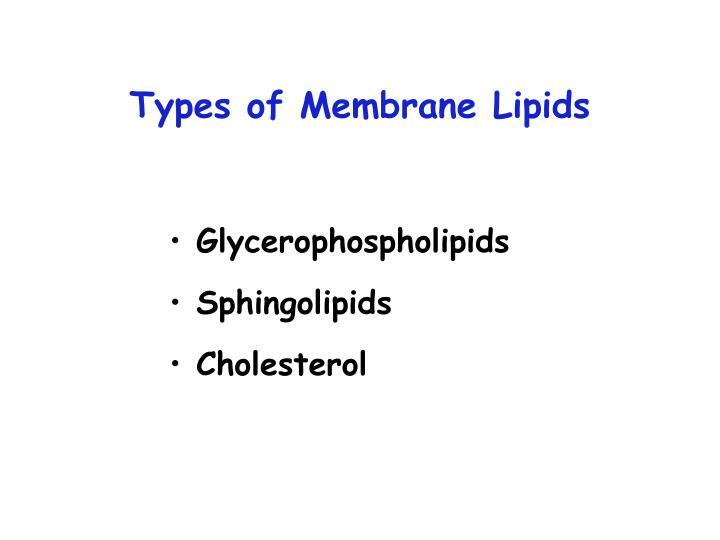 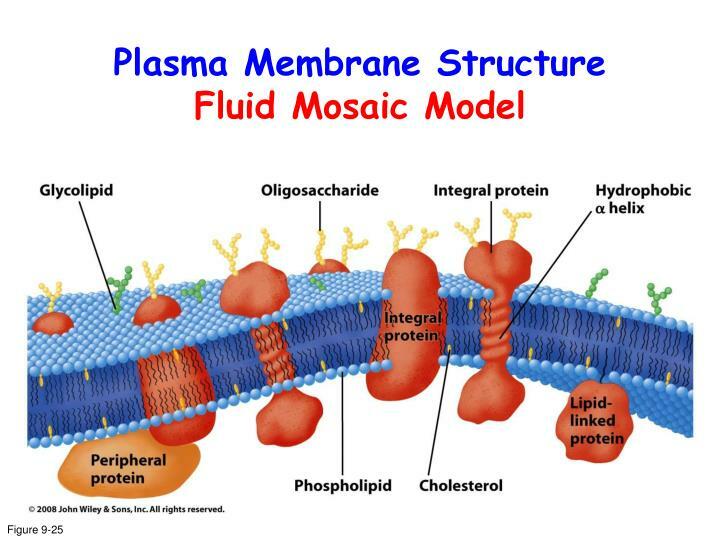 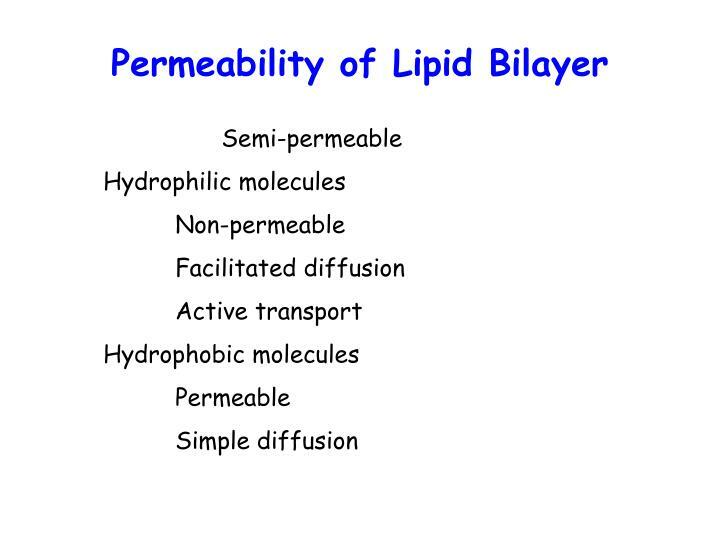 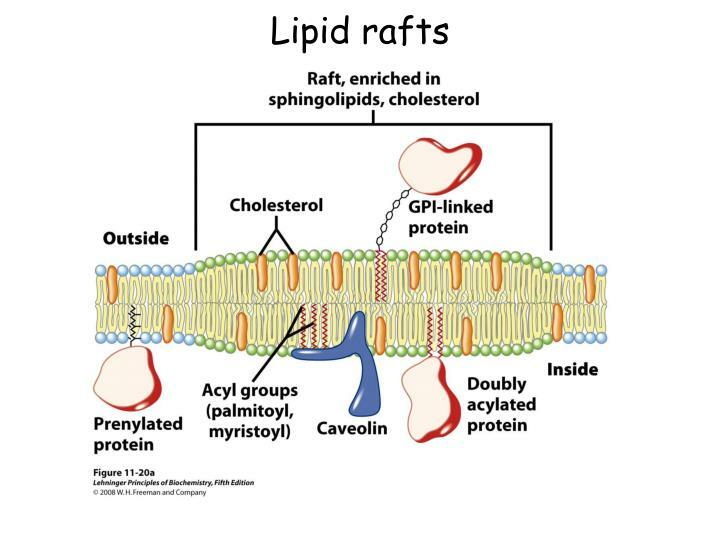 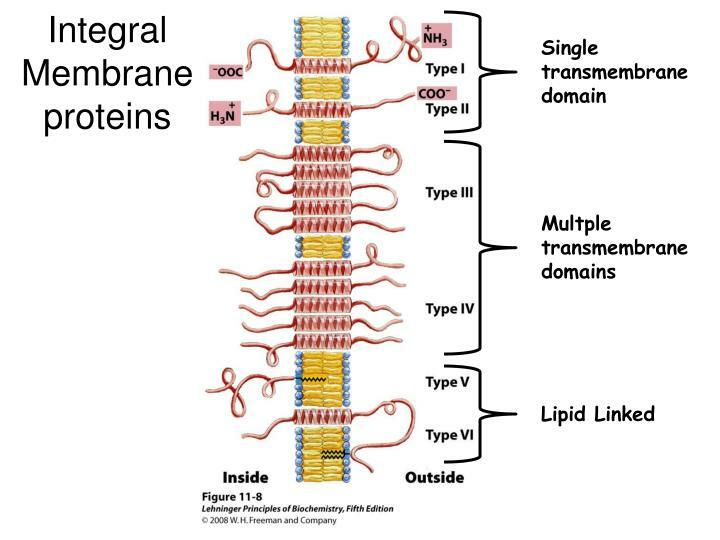 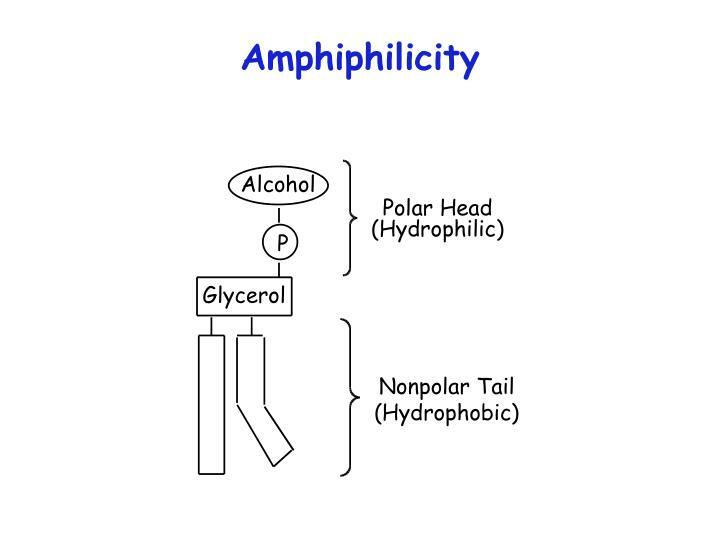 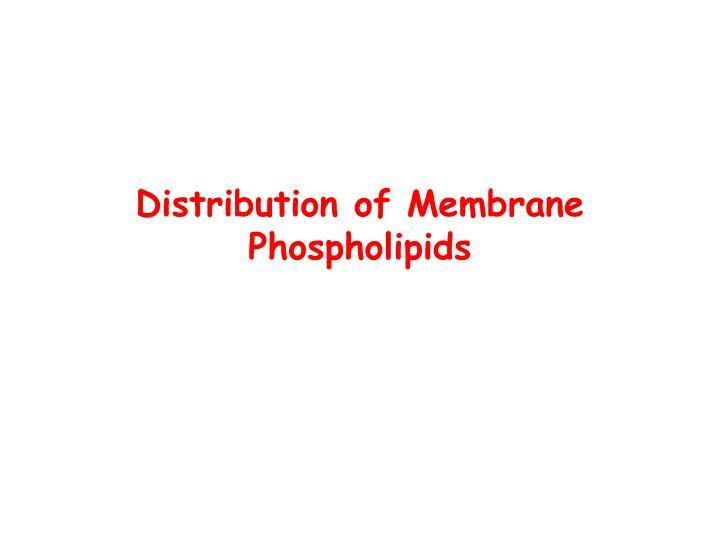 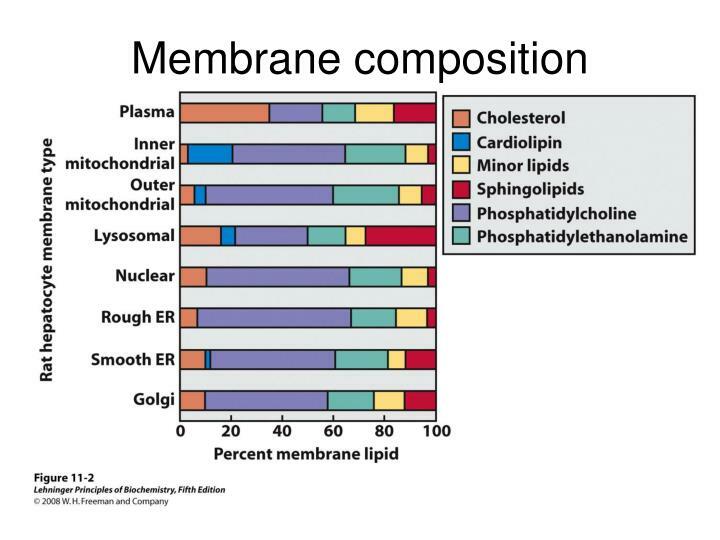 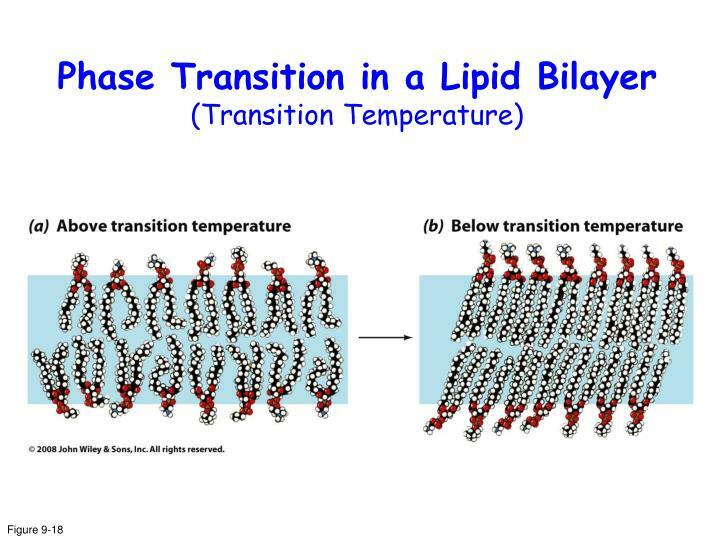 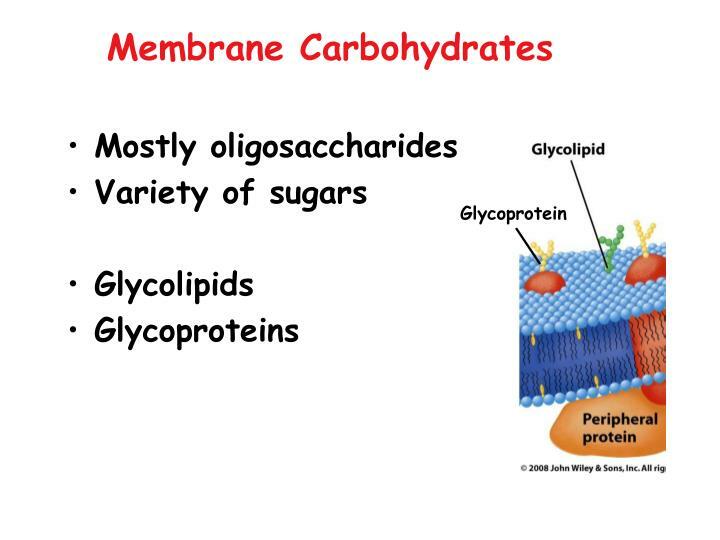 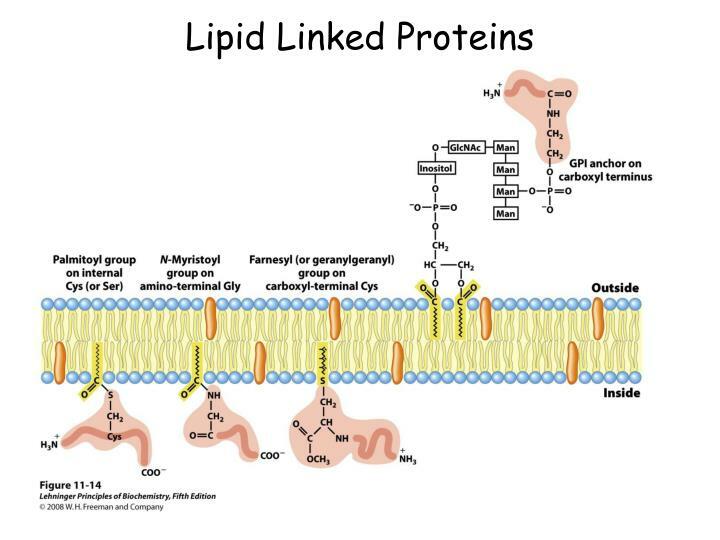 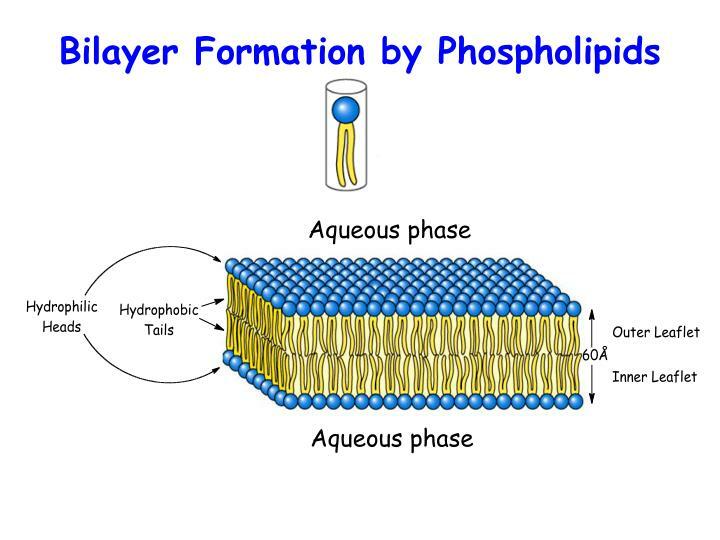 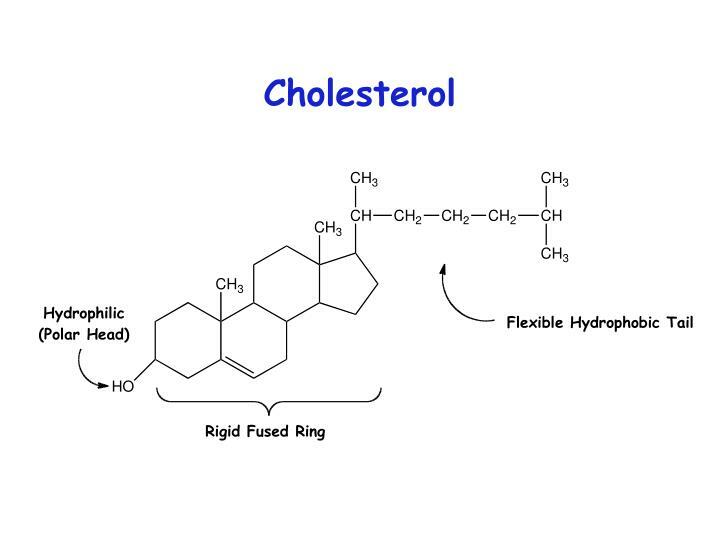 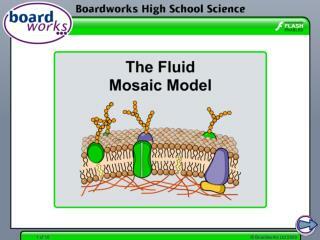 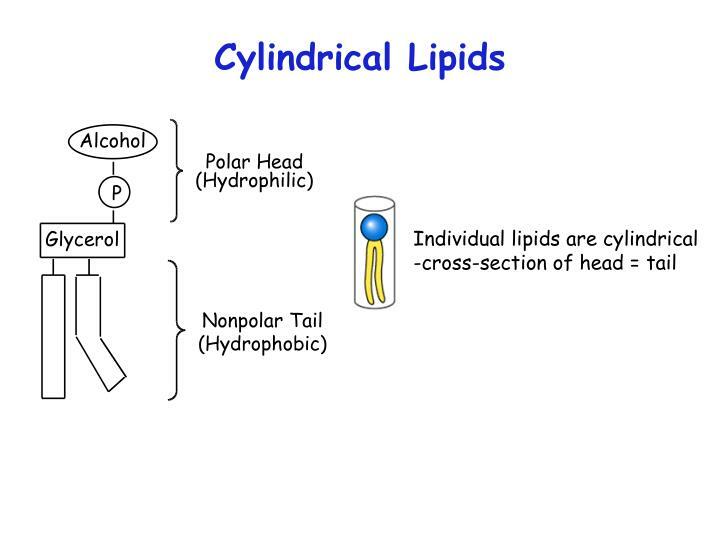 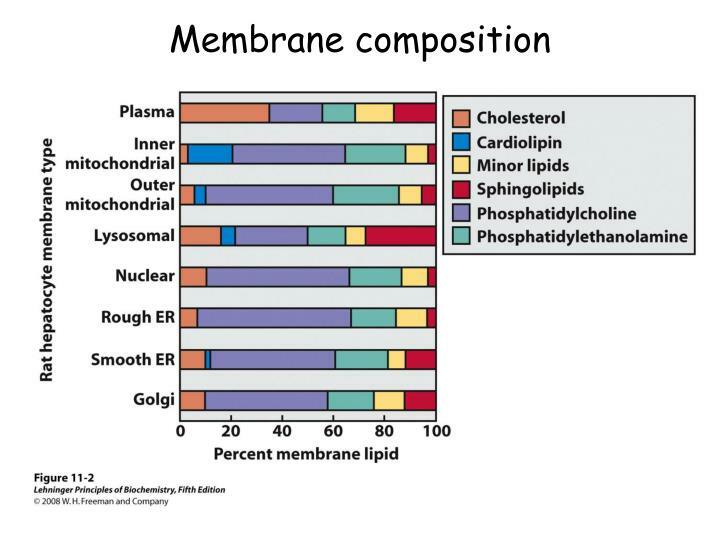 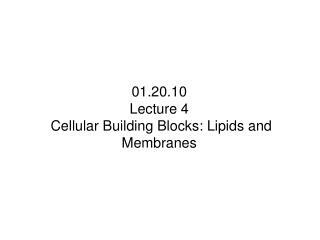 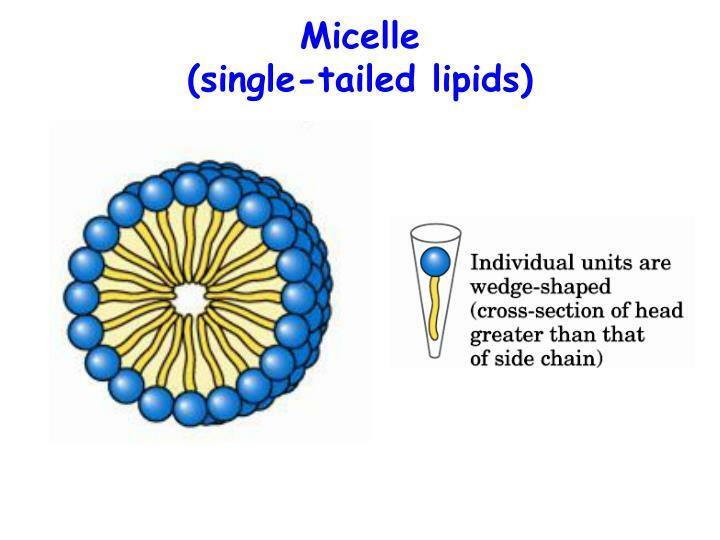 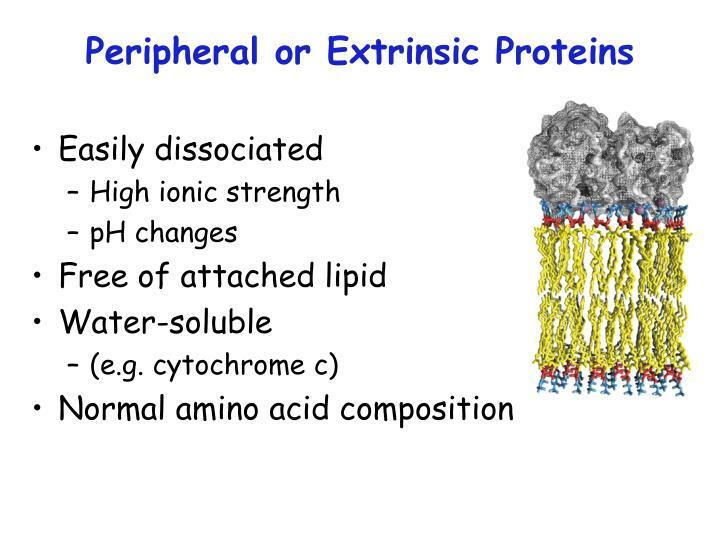 the fluid mosaic model of membrane structure contends that membranes consist of: - phospholipids arranged in a bilayer - globular proteins inserted in the lipid bilayer. 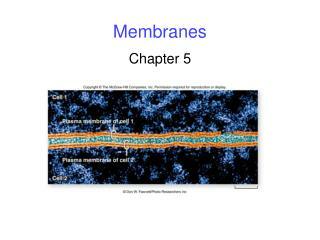 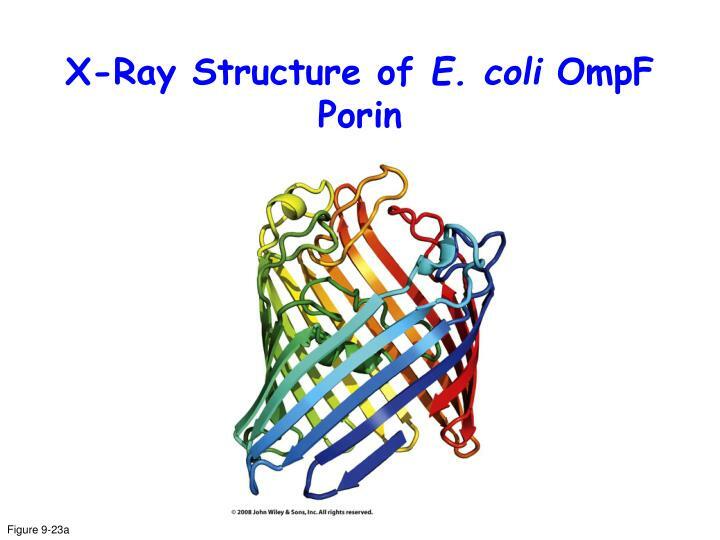 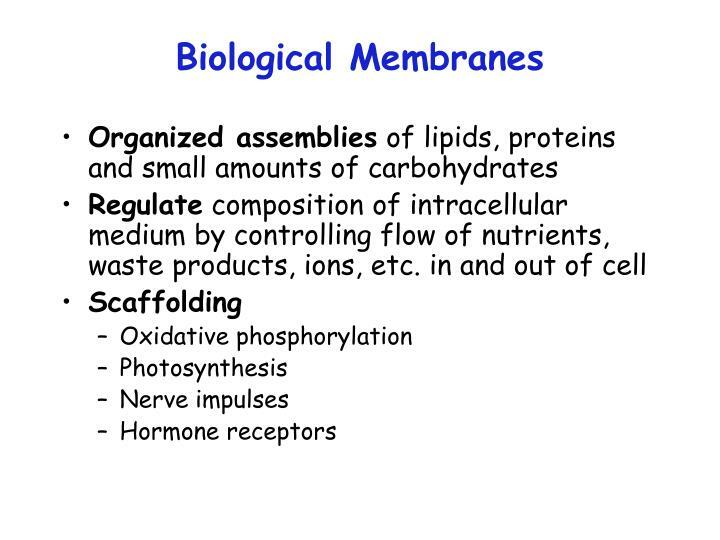 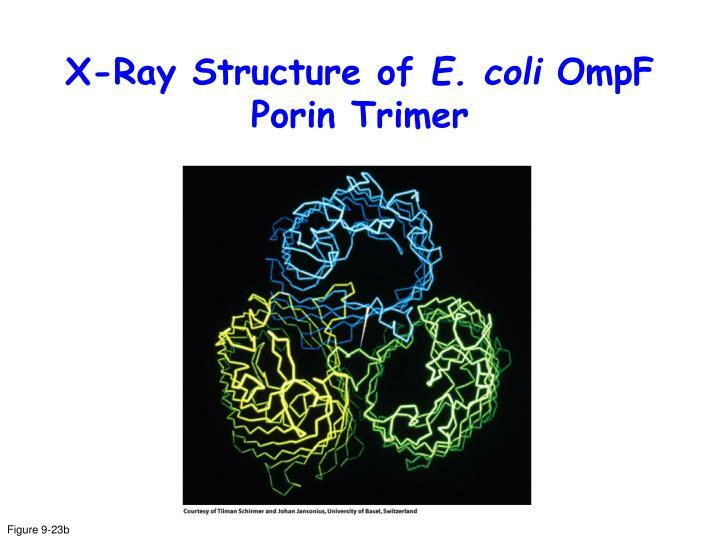 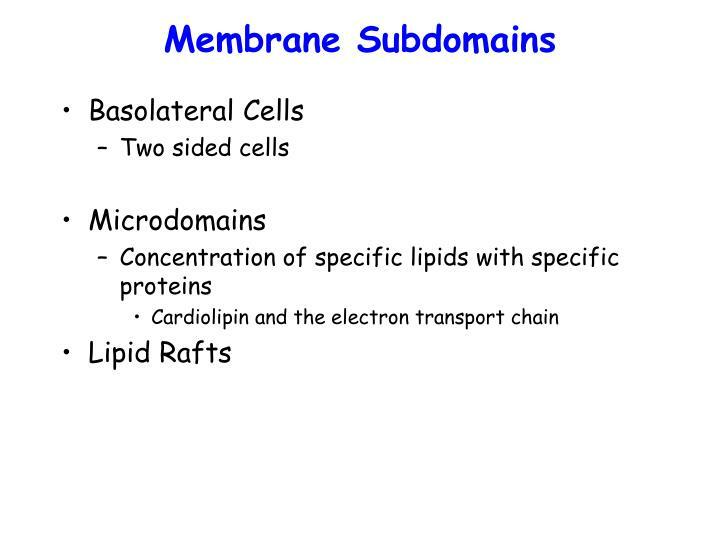 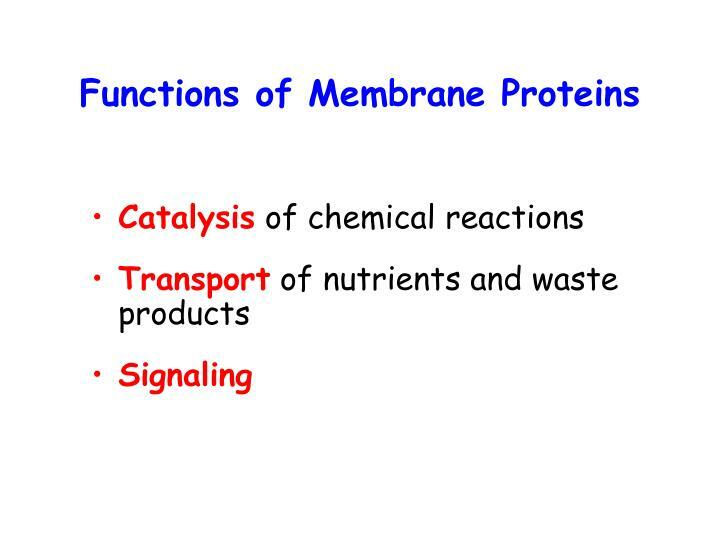 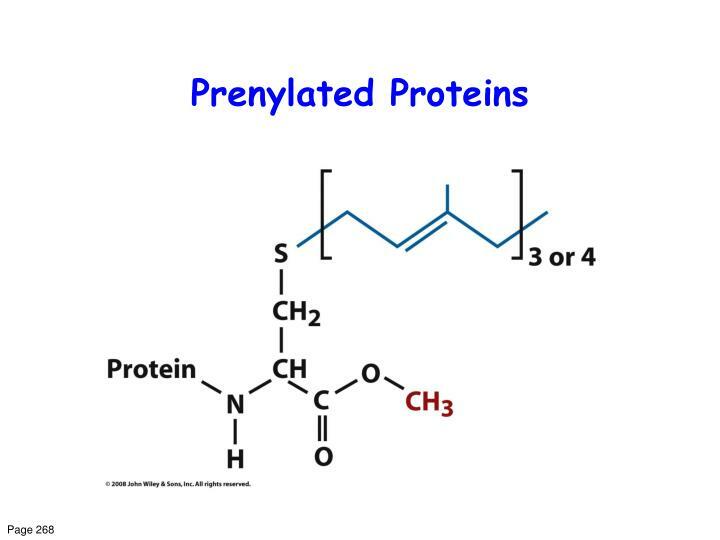 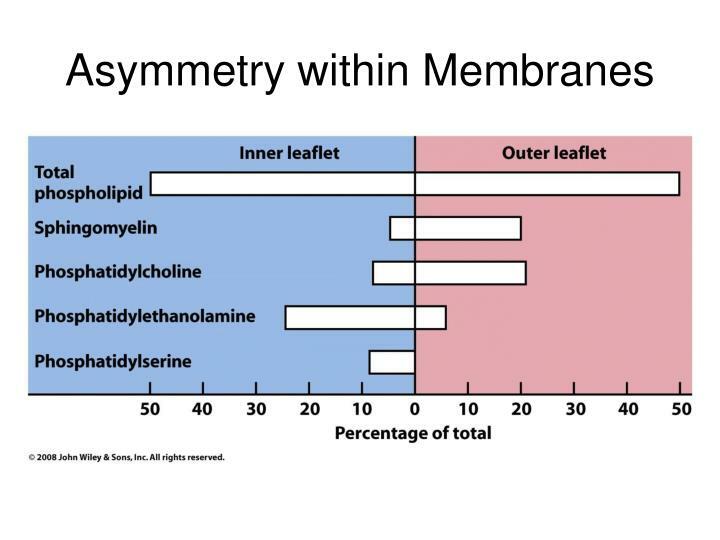 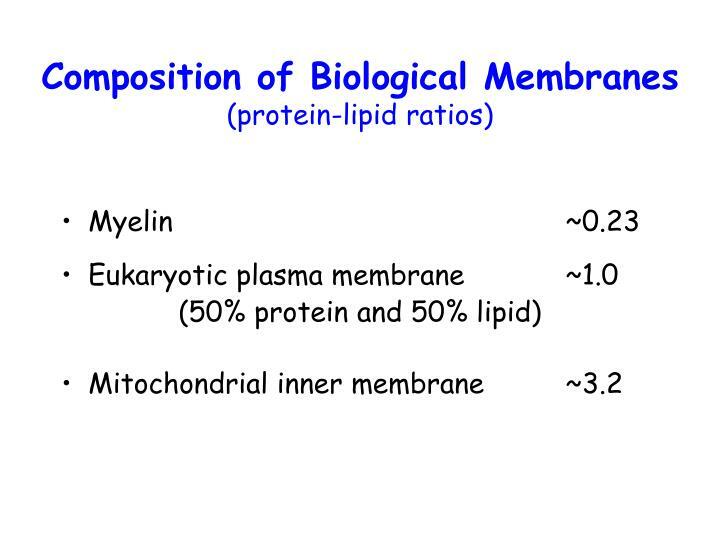 membrane structure.